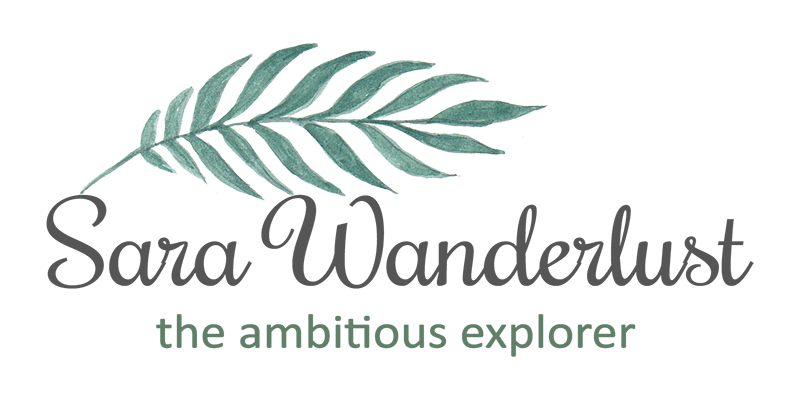 Sara Wanderlust: So be it. You called me a liar, a cheater and a playa'. for something i didn't even do, this is how you hurt me.